Bistro 292 is a modern restaurant, ideally located and finished to a high standard. Bistro 292 reasonably priced, good quality food, teas, coffees, cold drinks plus a large range of wines, beers and spirits. Bistro 292 pride themselves on their fast customer service and friendly staff. 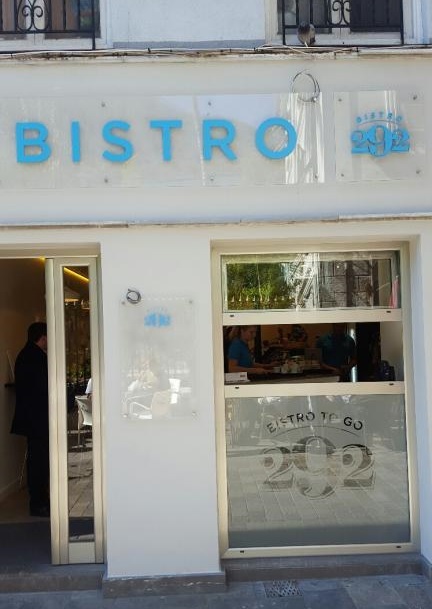 292 Bistro also offer a take away service. More information on is available on the Bistro 292's website.